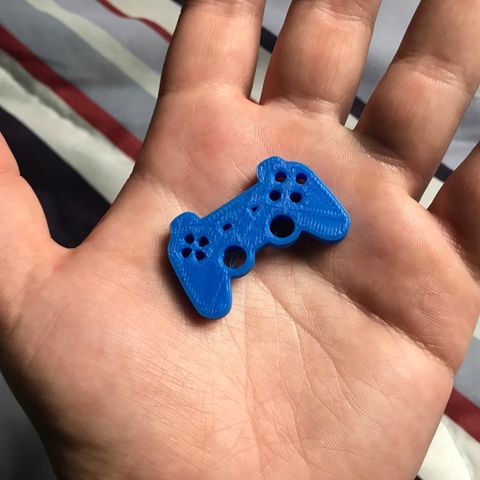 This is a little Game Controller keychain charm I designed. Enjoy! Please visit my Youtube channel for more 3D Printing!